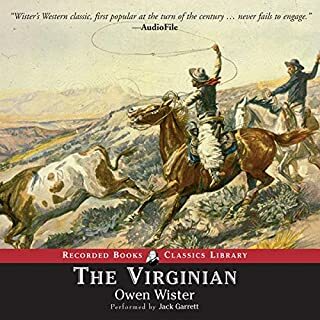 Owen Wister’s The Virginian pre-dates the classic novels of Zane Grey and Max Brand and is considered by many to be the original Western. Dedicated to Wister’s friend and fellow outdoorsman Theodore Roosevelt, this timeless tale almost single-handedly established the cowboy archetype in literature. A quiet, noble foreman of a Wyoming cattle ranch in the 1870s, the Virginian falls for pretty schoolteacher Molly Wood. 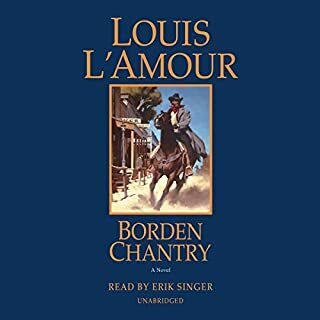 But when a rival suitor challenges his honor, the Virginian struggles to make his beloved Molly understand the harsh justice of the West. What a Stunning Surprise this novel is! Awesome Story!!!! Listen to it now!!! The Lindsay family has come west hoping to help the father, John, recover from an illness. When they arrive, they are induced to purchase Spanish Peaks Ranch, an abandoned United States military post surrounded by mountains. It seems like a perfect place to settle into their new life as ranchers. As they soon find out, though, this deserted fort is equally suited for both protection and imprisonment. Listen to the second book first. chapter 21. In one of his most riveting novels of adventure, America's favorite storyteller follows the treacherous trail of an outlaw determined to make his big strike and then disappear into a new life. But can a wrong turn be made right and can the heart of a hardened man still be moved by a second chance at happiness? 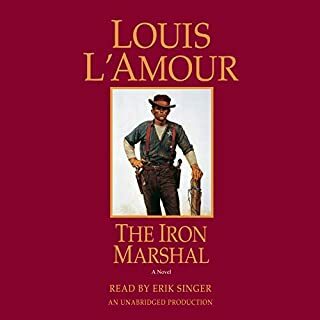 Here's a hard-hitting, uniquely American tale of raw courage, haunting regret, and hope against all odds as only Louis L'Amour can tell it. A beautiful rainbow filled with mystery and promise prompts John Shefford's singular journey beyond the Utah upland into a wild canyon laden with a haunting secret. 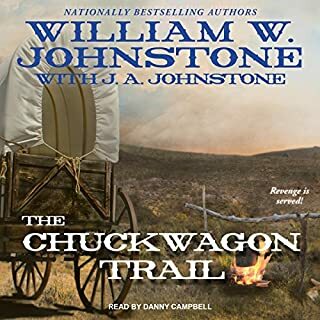 But to reach it, Shefford has to go through a Mormon village, where trespassing means death, and confront a treacherous outlaw who blocks the way. 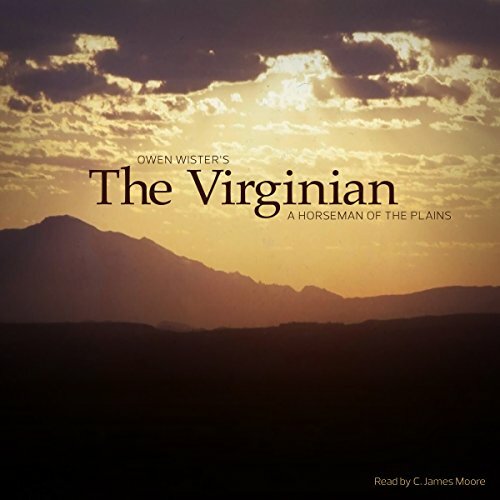 Written first as a series of stories in the late 19th century and published later as the quintessential Western novel in the early years of the 20th century, The Virginian: A Horseman of the Plains by Owen Wister contains elements of breathtaking adventure, courage, grit, conflict, humor, and heartfelt emotions that continue to resonate in the 21st century. In The Virginian, Wister crafted the matrix for hundreds of Western-themed books (Riders of the Purple Sage, Shane), radio (Gunsmoke), movies (Red River, High Noon), television series (Rawhide, Hell on Wheels), and even musicals (think Oklahoma) to follow. At its heart, The Virginian, set in 1880s Wyoming, is a sagebrush love story between a tall, dashing young cowboy from the Old Dominion and Molly Wood, a Vermont-born schoolteacher. 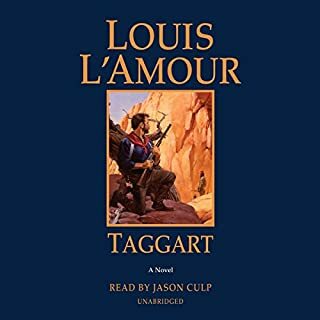 Their relationship is pulled to a frightening tension by the bitter rivalry between the Virginian and the black-hearted Trampas. 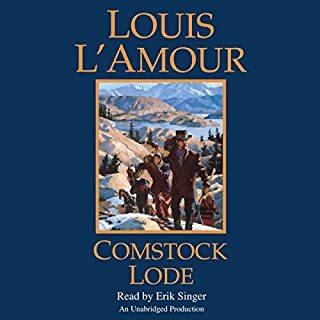 Hard-ridden cowhands, ornery rustlers, gold seekers from back East, kindly ranchers, a barroom temptress, a demented hen, beloved horses, dastardly villains, and love-smitten sweethearts all blend to make The Virginian a must-listen-to audiobook of the West as it once was.